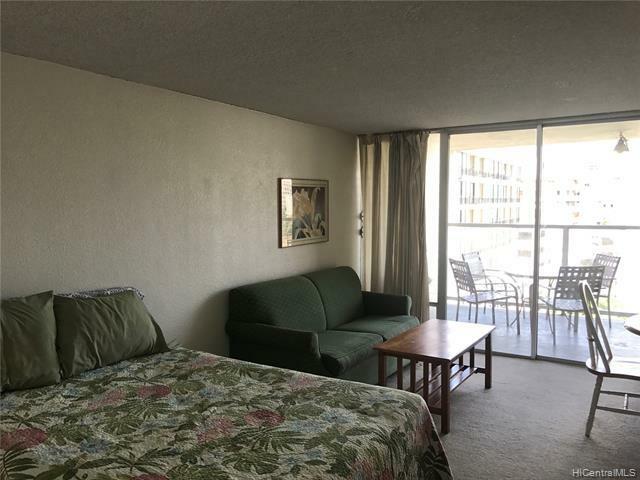 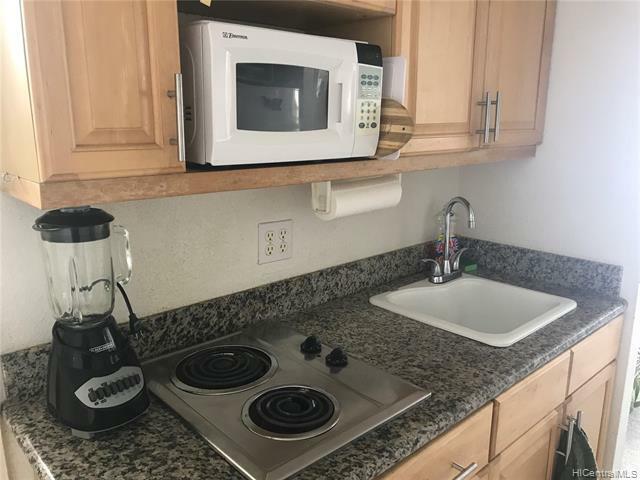 Conveniently located in the heart of Waikiki this studio is walking distance to shopping, restaurants and the world renowned Waikiki Beach! 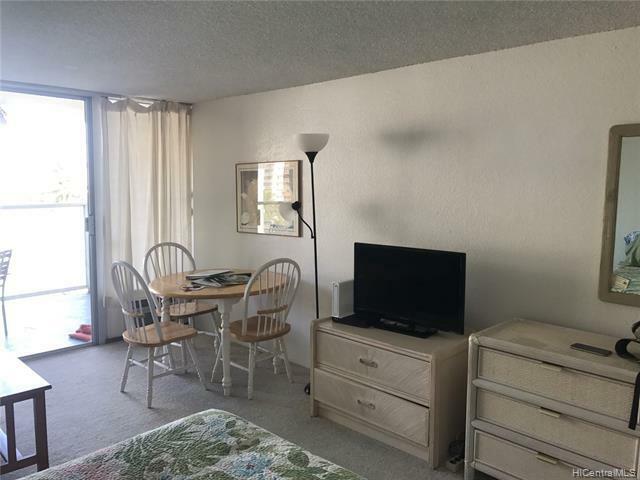 Building offers beautiful recreation deck with a swimming pool, BBq area, exercise room and community laundry. 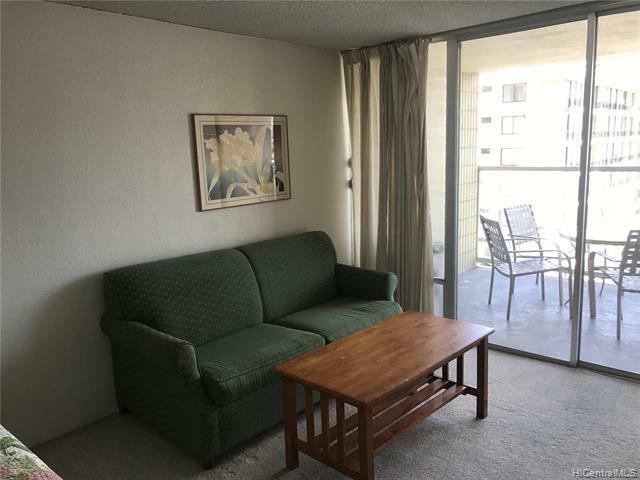 Enjoy a great view from your spacious 104 sq ft lanai or from your living area with expansive sliding glass doors.